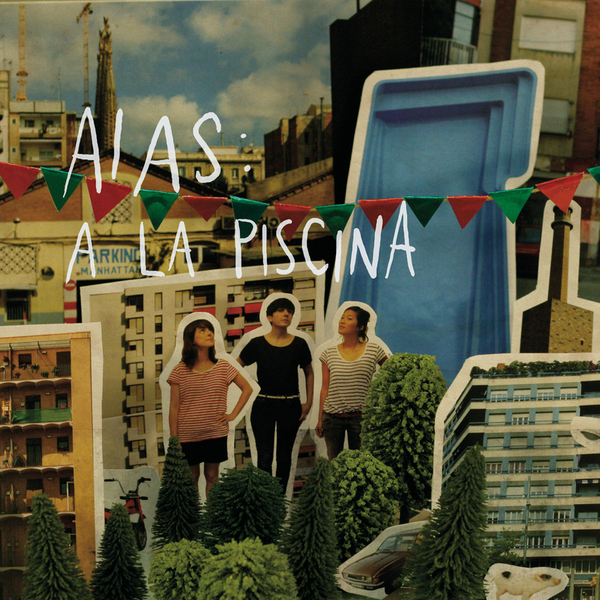 Catalonian band Aias are the latest underground pop phenomenon to rise from the Captured Tracks ranks, an all-girl guitar/drums/bass trio who all contribute vocals. Apparently the band got together to play at a birthday party before starting to take it all a bit more seriously. The press release text makes it all sound so unbelievably easy: "The desire to win in the fight against the instrument itself, the need to shout a bit during the week, a Vivian Girls concert during the Primavera Sound Festival and the providential intervention of Cristian Pallejà (Nisei, Sedaiós) lead to a home made recording in a village lost in Catalonia and an unexpected winter signing with the New York Label, Captured tracks." 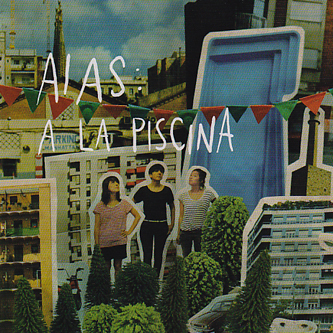 Clearly the band have a certain innate charm and mellifluousness about them, and their effortless vocal harmonies certainly help out along the way, hitting the heights with the superb, brass-toting title track, the fluid, vintage girl-group feel of 'Dues Puedres' and the chirpy, self-referetial bubblegum of 'Aias'. Great stuff, and certainly one for those of you currently spinning records by the likes of Dum Dum Girls, Vivian GIrls or Grass Widow.